*Featuring the voices of local high school ensembles. Only at select concerts. 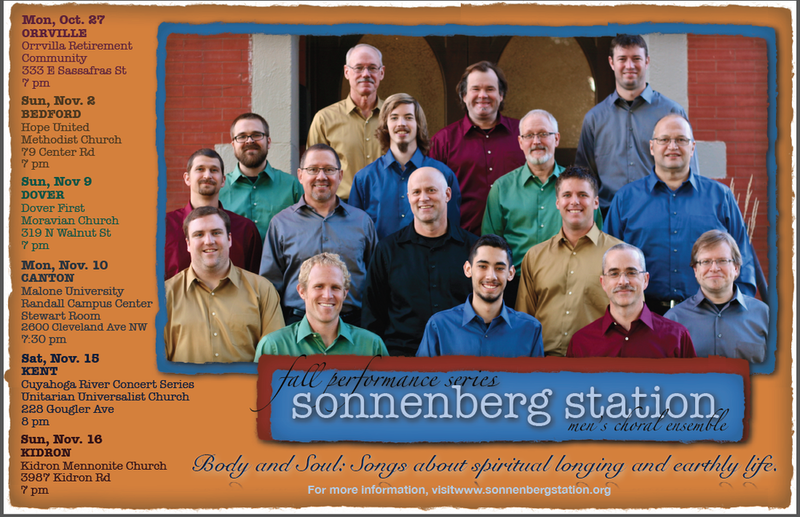 This season's six performances offer selections exploring the theme of "Body and Soul," songs about spiritual longing and earthly life. Some pieces focus on the joys of life on earth, while others cast an eye toward a heavenly home. 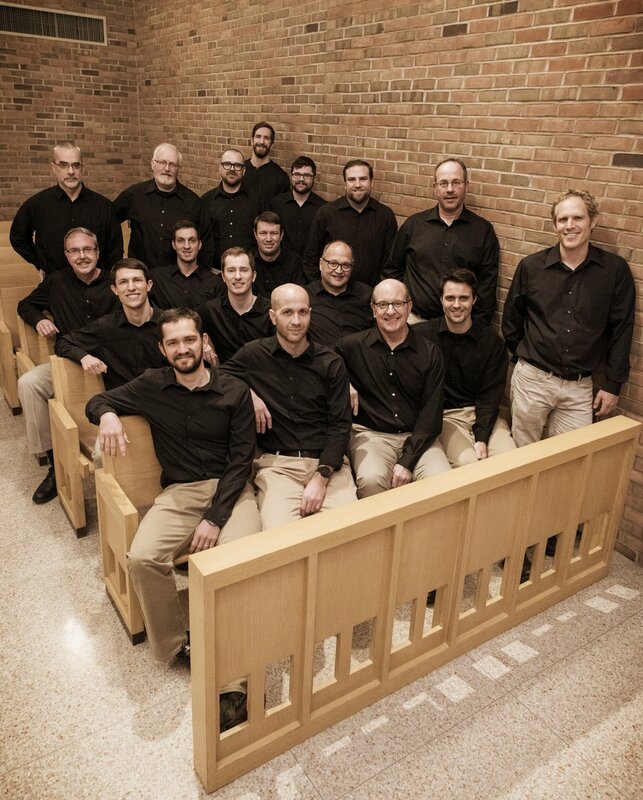 All are delivered with Sonnenberg Station's own take on traditional spirituals, familiar folk songs, and, as always, a few lighthearted surprises while representing a variety of cultures, eras, and styles. View previous seasons' program below.